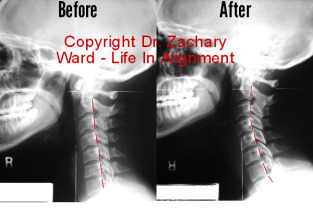 What was life like before upper cervical care? I was tired a lot and the numbness/spasms in my neck were making me crazy and irritable. What is it that you heard or read that made you decide to choose my office for care? My daughter has raved about the wonderful changes in her body since her treatment began. What are the benefits you’ve noticed since you’ve begun upper cervical chiropractic care? The numbness spasms in my neck are only a couple of times per week, compared to multiple of times a day. I am calmer, with better moods. You! I have never head a doctor explain in detail what exactly is going on. You have a very positive outlook and you are always in a good mood.